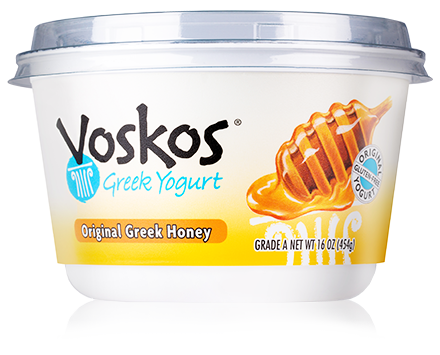 Ingredients: Grade A Pasteurized Milk, Cream, Nonfat Milk, a Blend of Authentic Greek Honey and Honey, Live and Active Probiotic Cultures. Contains Milk. 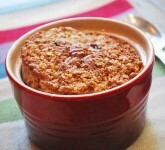 The sweet taste of figs and brown sugar in nutty oatmeal, baked to perfection.